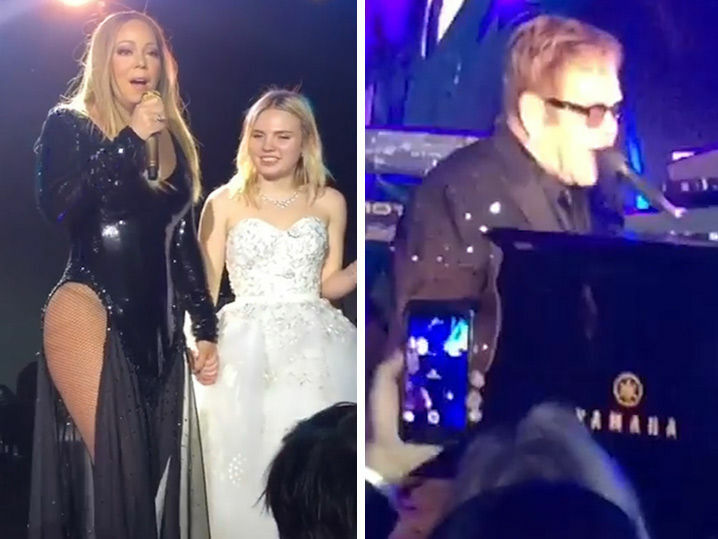 Mariah Carey and Elton John enjoyed performing at a wedding over the weekend while making close to $4.2 million dollars. The 19 year-old bride and her husband requested their appearance. Antonio Banderas also made an appearance. Editorial credit: JStone / Shutterstock, Inc.